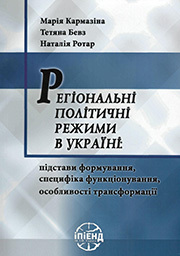 Karmazina M., Bevz T., Rotar N. Regional political regimes in Ukraine: the bases of formation, specificity of functioning, peculiarities of transformation. 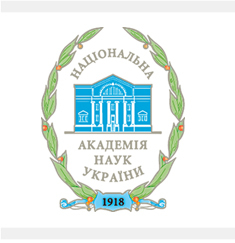 The research is devoted to the study of the latest phenomenon in the conditions of functioning of the unitary Ukrainian statehood - the formation and transformation of regional political regimes, which are some of the most dangerous threats and challenges for Ukraine in the near future. The analysis was conducted with taking into account various factors - geographic, geopolitical, historical-cultural, socio-economic, legal, etc. - on an example of the study of all-Ukrainian tendencies and trends in the Dnipropetrovsk region and in the Chernivtsi region. With the involvement of a large amount of empirical data, the resource base, policy subjects at the regional levels, the peculiarities of their strategies in the development of horizontal and vertical communications in the regions and the state are analysed.